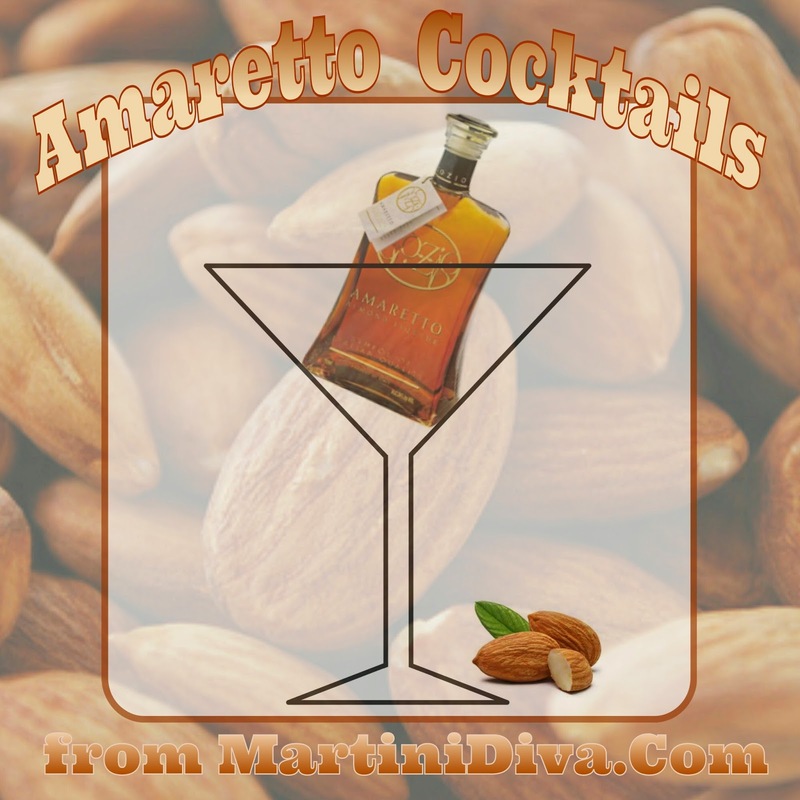 What is Amaretto? 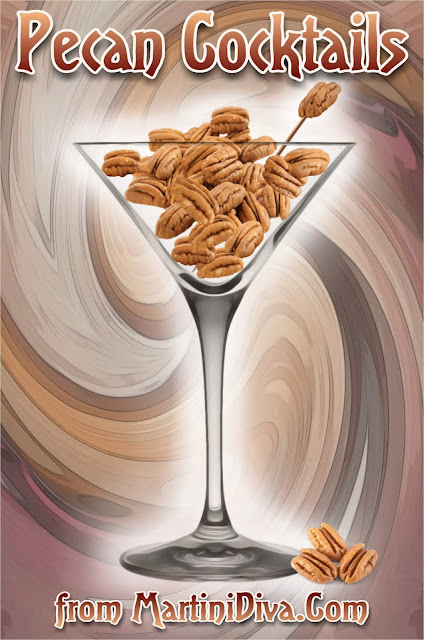 An almond flavored liqueur made from apricot pits and/or almonds and which, legend has it, was created by a young woman as a gift for Bernardino Luini, one of Leonardo DaVinci's students. Luini needed a model for the Madonna for frescoes in a church in Saronno, Italy and was inspired by a young, widowed innkeeper of the region. Because of her limited means the young woman infused brandy with apricot kernels and presented this as her thanks to Luini for using her as his inspiration for the Madonna. Is the legend true? I don't know, but it's a beautiful story to fit with a beautiful liqueur. 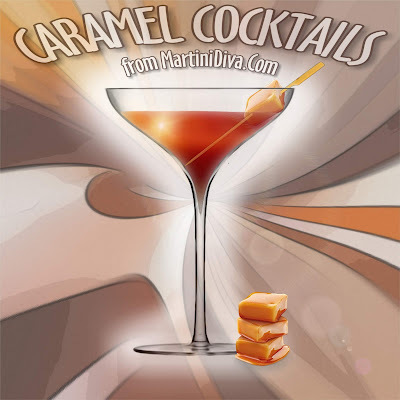 National Amaretto Day is April 19th. 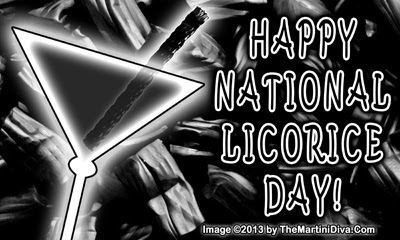 LICORICE COCKTAILS FOR NATIONAL LICORICE DAY! What is licorice? Licorice is a plant, a legume to be exact, from which a sweet liquid can be extracted from the roots. Not at all related to similar tasting herbs and plants, like anise, star anise or fennel it does have a very similar flavor. In fact, the other plants are often used to flavor food items often called "licorice". Other similar herbs and plants with a "licorice" like flavor would include tarragon and sassafras. The word licorice is derived from the Old French word "licoresse" which means sweet root. It has been used since ancient times for medicinal purposes and today is often used as an herbal treatment for various digestive system complaints including stomach ulcers, heartburn, colic, and chronic gastritis. It is also used as a palliative for sore throat, bronchitis, cough, and infections caused by bacteria or viruses. In the licorice fields at Pontefract My love and I did meet And many a burdened licorice bush Was blooming round our feet; Red hair she had and golden skin, Her sulky lips were shaped for sin, Her sturdy legs were flannel-slack'd, The strongest legs in Pontefract. - SirJohn Betjeman, A Few Late Chrysanthemums,'The Licorice Fields at Pontefract'. 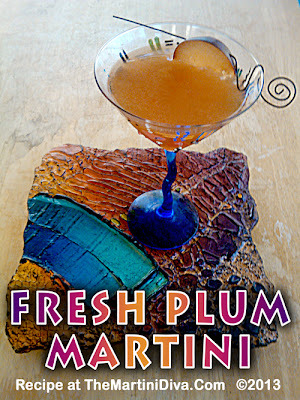 FRESH PLUM MARTINI - A Plum Delicious Cocktail! What do YOU do with Plums? 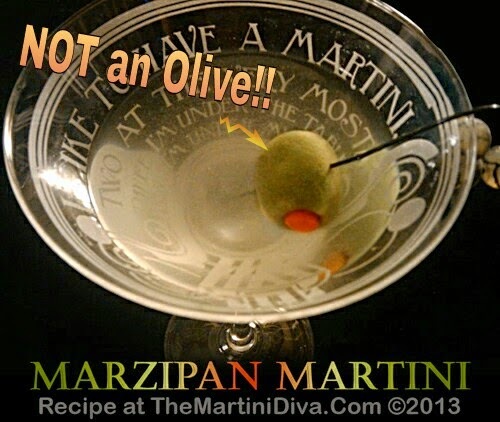 Get the Recipe for my Fresh Plum Martini Here. The dietary fiber, sorbitol and isatin in plums are known to help regulate the digestive tract. Plums are a good dietary source of vitamin C, a natural antioxidant as well as beta carotene and vitamin A which is good for your eye sight. Plums are high in potassium which helps control heart rate and blood pressure. Plums are plentiful in iron which aids in red blod cell formation. 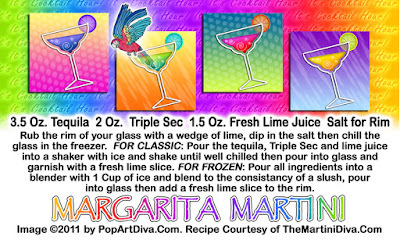 Share the Fresh Plum Martini with friends & family with these GREETING CARDS or POSTCARDS. 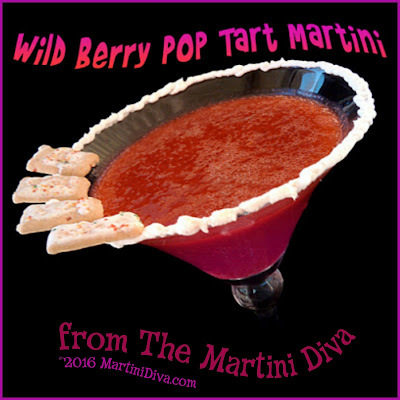 Have my Fresh Plum Martini and feel good and good about yourself! is how to have a Coffee Break! 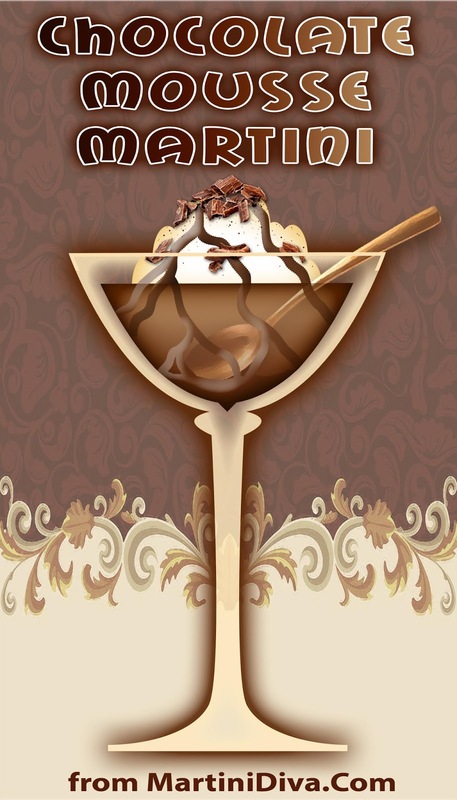 Espresso, Coffee Liqueur and Whipped Cream Vodka Rocking The Casbah! Dip your glass into some of the coffee liqueur and then into the ground espresso beans mixed with some cinnamon. Chill the glass in the freezer. 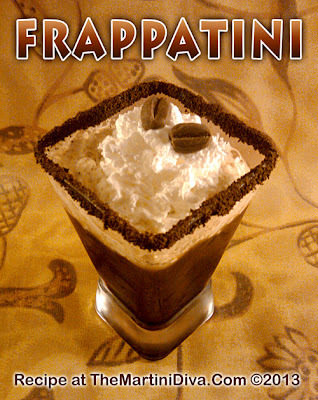 Pour the chilled espresso, coffee liqueur and whipped cream vodka into a cocktail shaker filled with ice and shake until well chilled. Pour into your chilled glass, top with some whipped cream and garnish with a few of the chocolate covered espresso beans and serve. Try some of my other Coffee and Espresso Cocktails too! 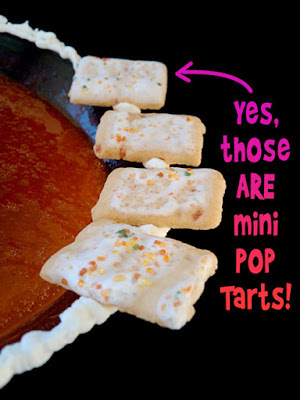 Because I found out they have mini Pop Tarts and because April 4th is National Pop Tart Day . . . Put a tablespoon of honey in the Piping Bag or a small baggie with a tiny hole in one corner. Pipe the frosting onto the rim of the glass, press the mini Pop Tarts on to the frosting then chill the glass in the freezer. Warm the honey in the microwave 4 20 Seconds to to thin it to a syrup consistency. Add the honey and the remainder all the ingredients to your blender and pulse until you get a slushy consistency. Pour into your chilled glass and serve. 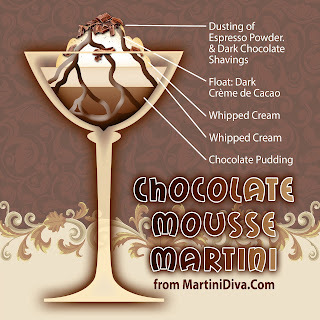 Happy NATIONAL CHOCOLATE MOUSSE DAY - Let's Booze It Up! Of course I put booze in my chocolate mousse. Don't you? This makes EIGHT cocktails - you won't want to share but you should. Make the chocolate pudding according to the package instructions except only use 1-1/2 cups of milk. Carefully fold in 8 ounces of whipped cream topping. 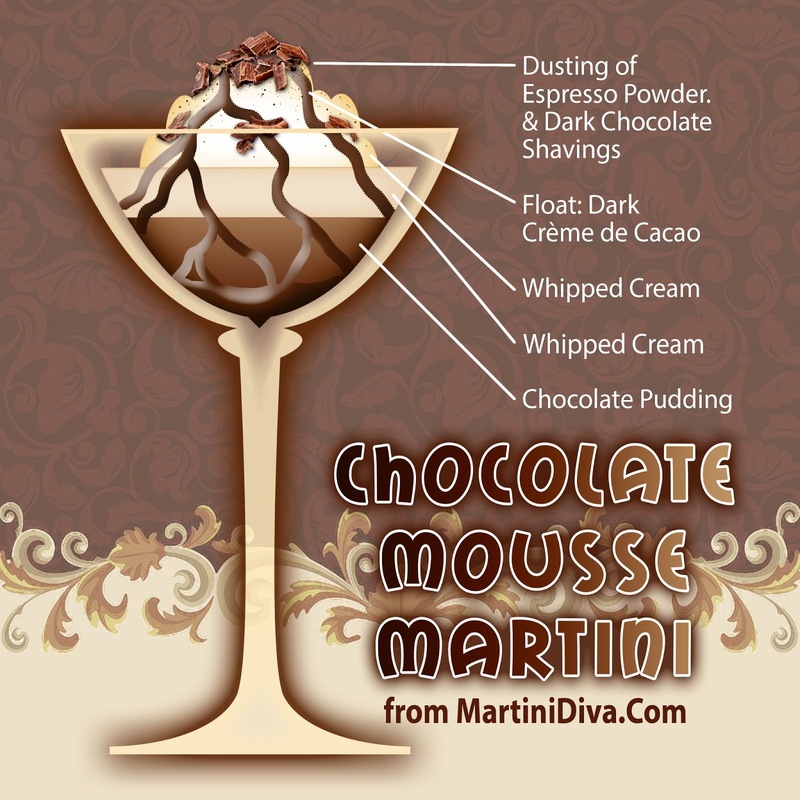 Spoon this mousse mixture into your cocktail glasses. Chill filled glasses in the refrigerator until time to serve. Top each with a dollop of the reserved whipped cream topping. At serving time pour an ounce of the dark Crème de Cacao onto each cocktail. Garnish with the dark chocolate shavings and a bit of espresso powder then serve with a spoon. Yes, I am evil and I threaten the very existence of skinny jeans, but the Spanx people love me.